Paint Like a Pro 101 Workshop BYOP! You are here: Home / Paint Like a Pro 101 Workshop BYOP! More About Paint Like a Pro 101 Workshop BYOP! 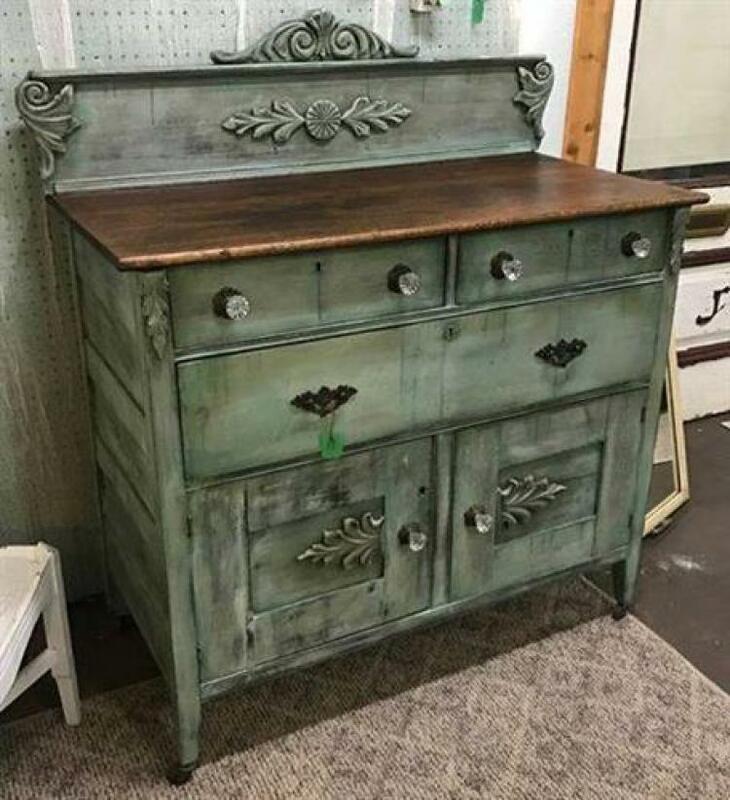 A very informative "hands on" workshop in which you will be taught several decorative techniques such as distressing, antiquing and paint layering which will breathe life into your furniture or home decor. You will also learn about the benefits of using glaze to add pizzazz to your pieces. Using Dixie Belle Paint, a quality chalk & mineral based paint, you will be working on the small project piece you bring to the workshop. All tools, supplies and glazes will be provided. You will leave this workshop with the confidence to complete your own beautiful pieces along with the 8 oz jar of the Dixie Belle Paint color you use during the workshop.